The Aam Aadmi Party (AAP) on Tuesday hit back at its Chandni Chowk MLA Alka Lamba for implying that the party is conspiring against her. New Delhi: A day after Aam Aadmi Party (AAP) MLA Alka Lamba insinuated that she was being distanced from the party, the AAP came up with a counter-claim on Tuesday. This comes amid apparent fallout that the Chandni Chowk MLA seems to have had with the party leadership since December last year. In December 2018, Lamba had claimed that the Aam Aadmi Party had asked her to resign for protesting an alleged proposal seeking to revoke former Prime Minister Rajiv Gandhi’s Bharat Ratna. The AAP had, however, rubbished her claims. According to a PTI report, Lamba avowed that she was finding it difficult to discharge her duties as an MLA with the party trying to shun her. The MLA also added that she has been removed from all official WhatsApp groups of AAP. “Such things, like removing from WhatsApp groups, unfollowing on Twitter and not inviting in meetings make me feel that I deserve the same position and respect as other MLAs have. Otherwise, it will be very difficult for me to continue. I cannot compromise my self respect,” she said. This is not the first run-in the Chandni Chowk MLA has had with her party. Lamba has been in a tumultuous relationship with the Aam Aadmi Party ever since she was removed as the spokesperson in 2016. Lamba was reportedly expelled after she told the media that former transport minister Gopal Rai was asked to step down as chief minister Arvind Kejriwal wanted to ensure a fair probe into allegations of corruption against him. 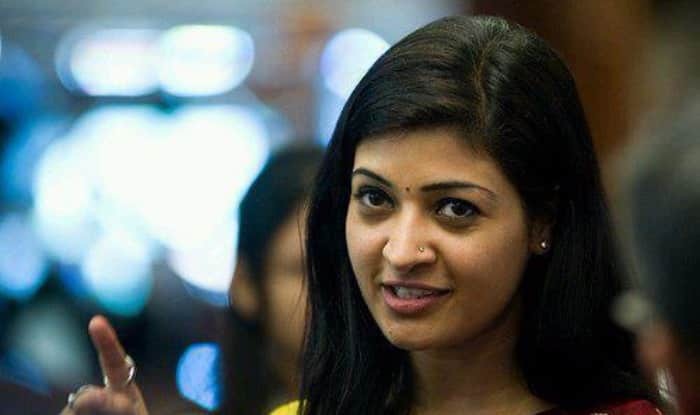 For long now, Alka Lamba’s alleged rift with Aam Aadmi Party has given rise to speculation that she might join hands with Congress ahead of the Lok Sabha election this year.